If you own a vehicle, you must invariably visit a garage from time to time for auto maintenance or car repairs. It is important for our team that you should feel confident when you come to our Vaudreuil-Dorion garage. ICI PNEU dealer Pharand Autos & Camions employs a team of professional auto mechanics who treat each vehicle with great care. 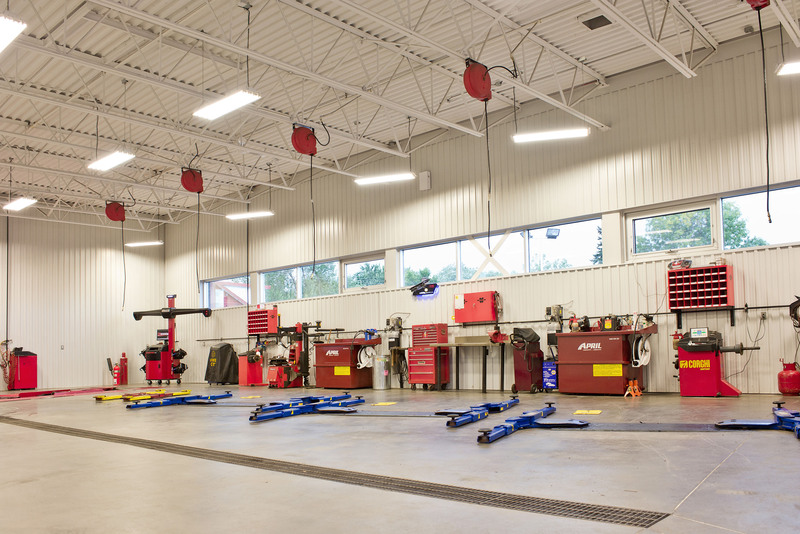 Our Vaudreuil-Dorion garage offers a full range of automotive services ranging from tires or general auto mechanics. We work with leading-edge tools and the mechanics who take care of the vehicles in our garage benefit from continuous training. Thus, our auto mechanics’ expertise is being updated on the latest technological advances. For example, our garage can perform maintenance and proper operation of the Tire Pressure Monitoring System (TPMS) of your vehicle. The TPMS detects when tire pressure needs to be upgraded. These advanced systems requires new methods and practices of wheels and tires maintenance and replacement. 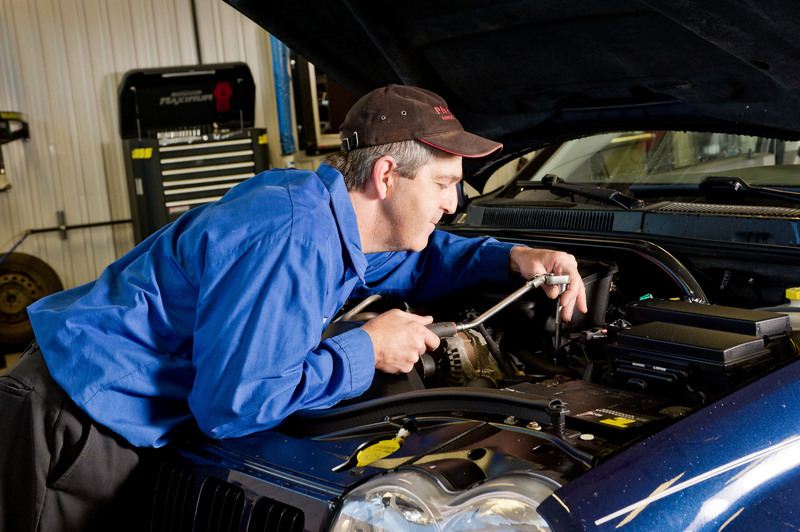 Your Pharand Autos & Camions garage has this auto mechanics expertise. It is essential to visit your Vaudreuil Dorion garage in case of a flat, in order to remove the tire or repair it with a patch. It may also be replaced by a same-size and same-type tire. You must avoid running—even on a short distance—on a flat tire, otherwise there is the risk of damaging it further and making it irreparable. Our Vaudreuil-Dorion garage also offers a tire rotation service to promote even wear of your tires and to increase their longevity. Tire rotation is recommended every 10 000 km for the majority of vehicles. Alignment and balancing of your wheels is also essential to your driving pleasure. Wheel balancing should be performed every 20 000 km as well as each time a tire is repaired, replaced or that a new tire is installed. Furthermore, whenever vibrations are felt in the handling or uneven wear of the tires is noticed, it is wise to have the wheel alignment and balance checked. Buying a new vehicle during the winter season, can also be an opportunity to have tires installed. Indeed, you get a 7-day extension to purchase and install winter tires at the location of your choice. Why not take the opportunity to visit the Vaudreuil-Dorion’s ICI PNEU Pharand tire center?